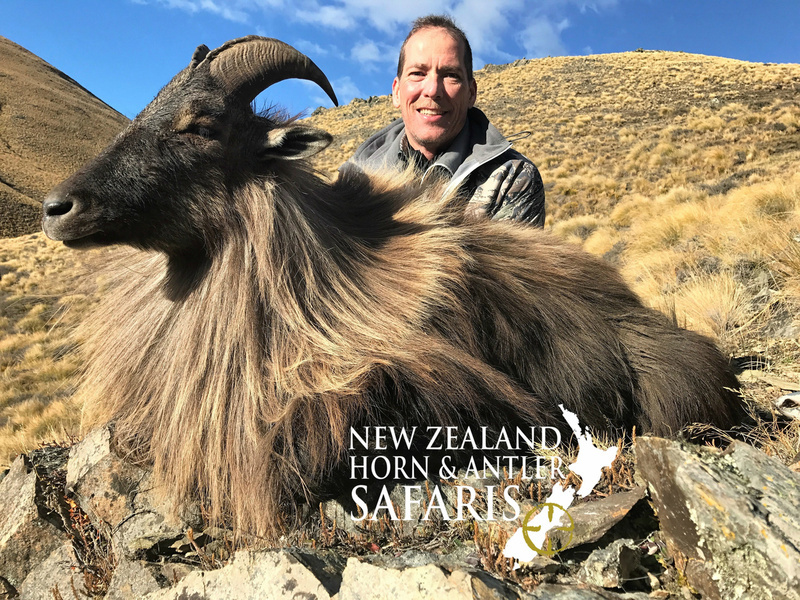 The Bull Tahr is known to be one of the most sought after mountain animals in the South Pacific. 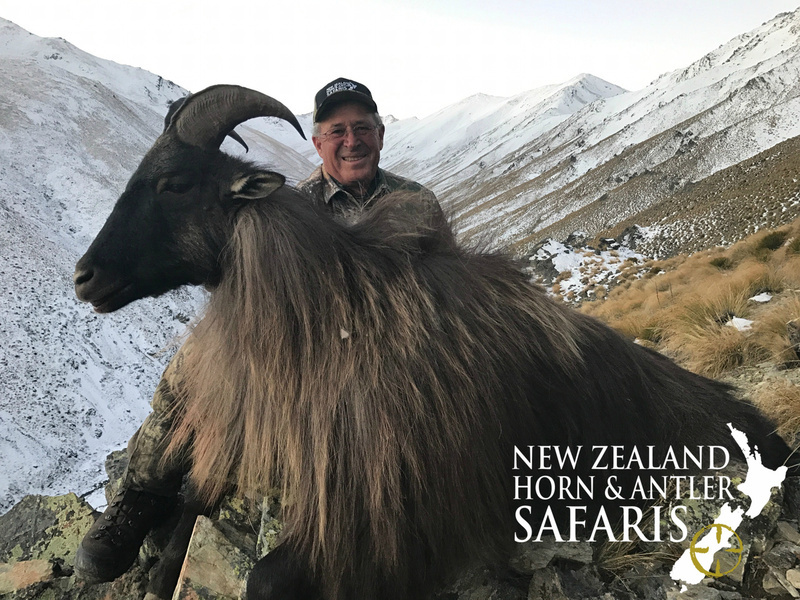 Originally from the highest peaks of the Himalayas, Tahr were released onto New Zealand’s highest mountain, Mount Cook just 2.5 hours from our home in 1904. 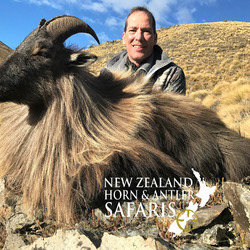 Only 13 Tahr were released into the environment, but due to the glacial conditions, they shortly started breeding with numbers rapidly increasing. 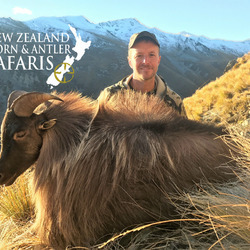 Tahr are known not only for their intriguing horn, but for their lion like mane, thick coat and large shoulders, making them one of the most unique mountain goats in the world. The captivating mountain kings can weigh up to 300lbs, with their coats being their thickest during the rut. 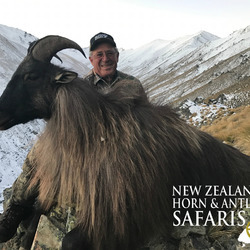 The rut runs from May to August and we recommend that if you are able to book your hunt during this time, to do so, as this is when hunts are slightly easier, as the bulls come down from the top of the mountains to be with the nanny’s. Although we recommend the rut as the best conditions, hunts are still run successfully out of this time, with hunts being carried out from Match through to September. 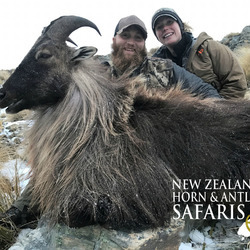 One of the major reasons for hunters wanting to hunt these magnificent animals is due to the untamed and challenging environment in which they live in. 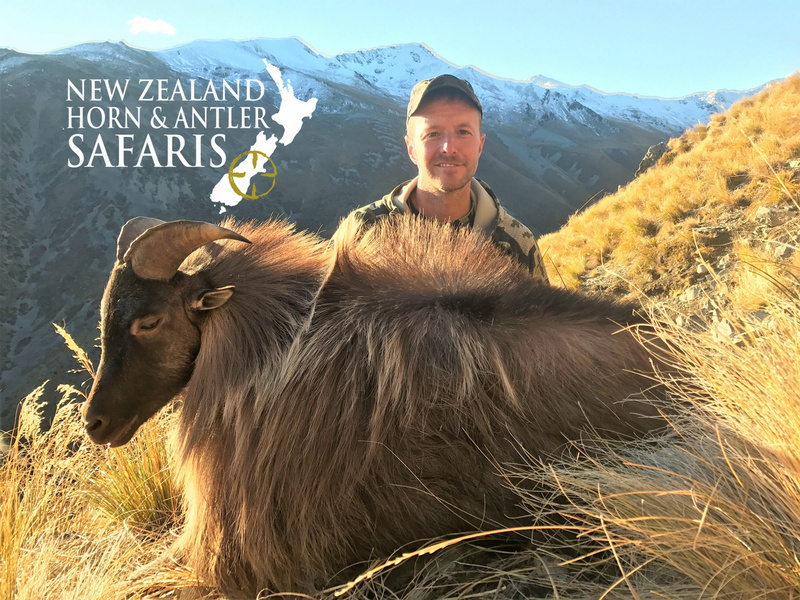 Tahr are a remarkable agile animal, being found at the top of peaks, on scree slips and on glaciers areas. 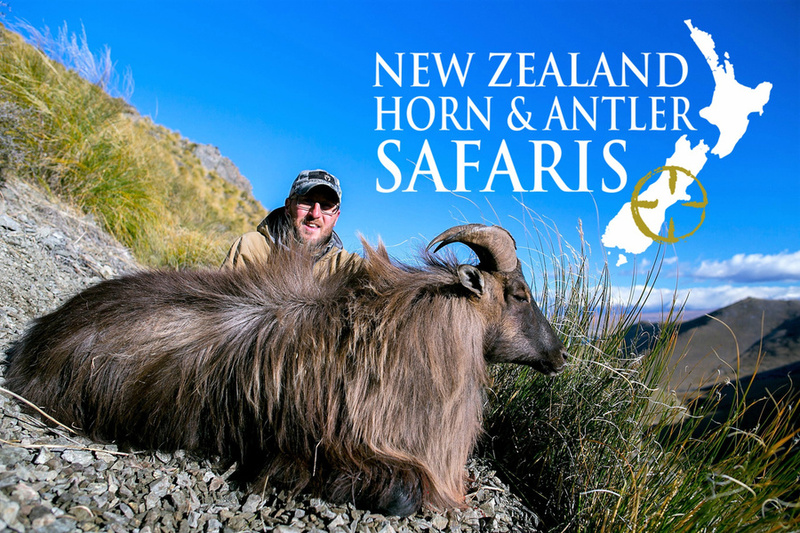 We offer two different hunting options in order to meet the needs and desires of the hunter. 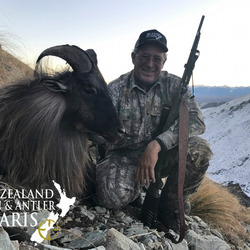 We understand that different hunters have different fitness levels and comfort levels, and have ensured that we have an option that appeals to both. Our first offer is a remote spike camp high up in the mountain. 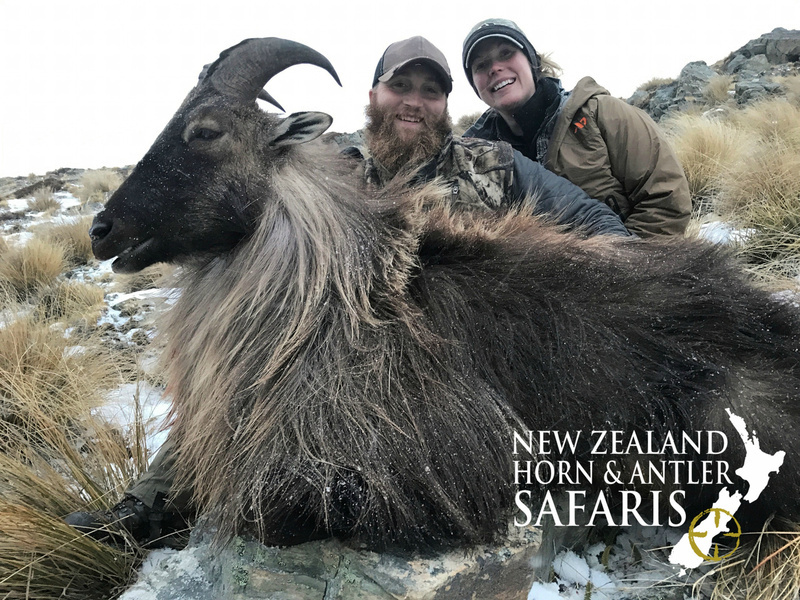 Here the hunter and guide are helicoptered into the remote area where they get the chance to hunt a huge variety of Tahr and then camp out each night. For this hunt, a helicopter is used to deliver them to the area and then to pick them up at the end of the hunt once they have their animal. 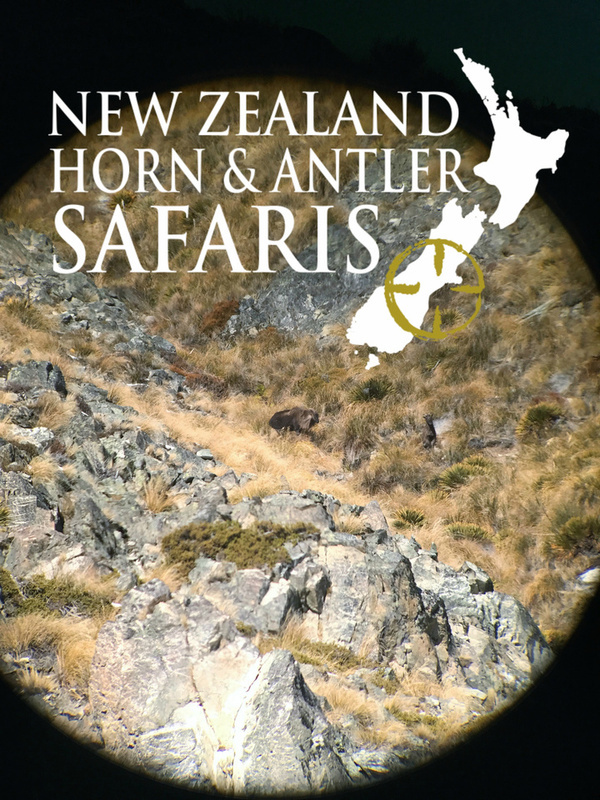 This has been designed for the hunter that lives for the wild and enjoys the remoteness of the rugged mountain range. 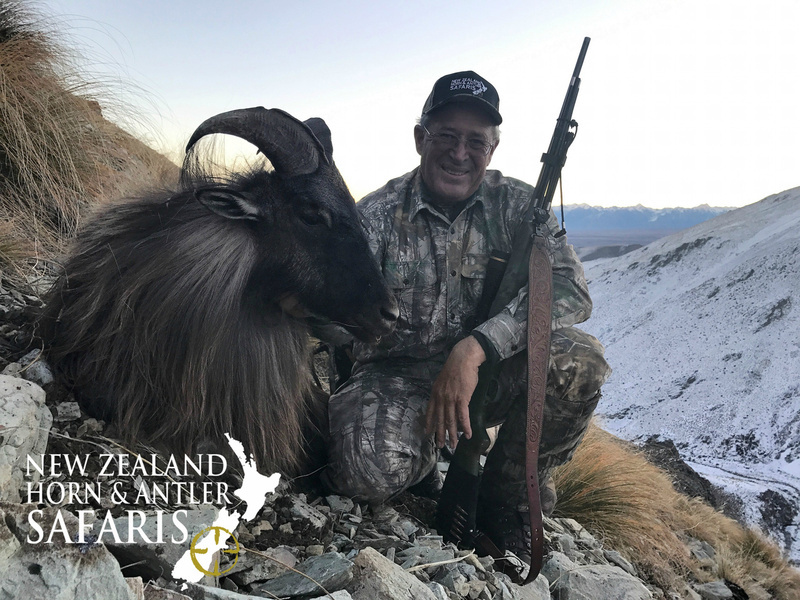 Our second offer is for a hunter that isn’t quite as able or willing to camp in the outdoors, but still wants to secure a beautiful animal. 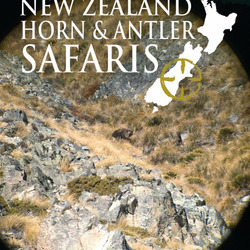 For this hunter we can offer an on foot hunt on private land with very good 4WD access.